Tutorial: The Sandbag Technique by Wayne Goss | Top Beauty Blog in the Philippines covering Makeup Reviews, Swatches, Skincare and More! Do you ever find your kohl eyeliner or mascara smearing halfway down your lower lash line? 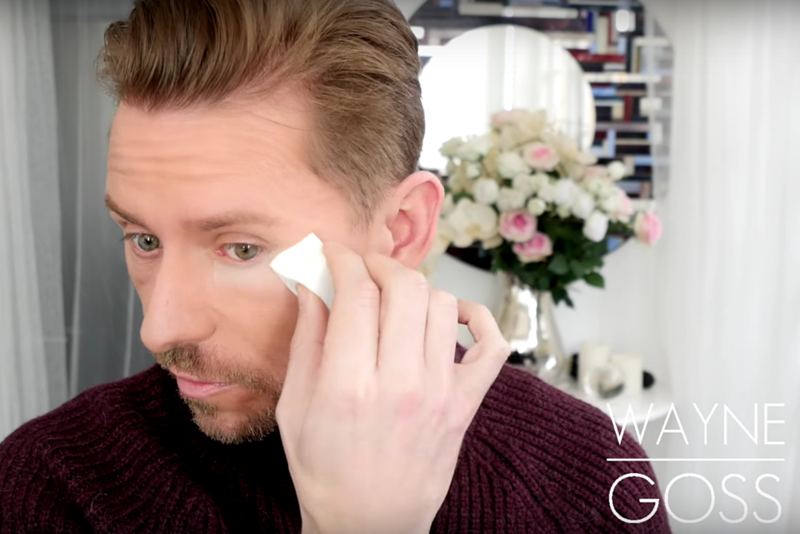 If the answer is yes, then try this technique by makeup artist Wayne Goss called "the sandbag technique". It is actually very similar to "baking" but with this technique you are going right to the lower lash line – as far up as you can go. It's pretty cool and really works! Yes! Will have to try this out! I already love baking and I def going to try this too!